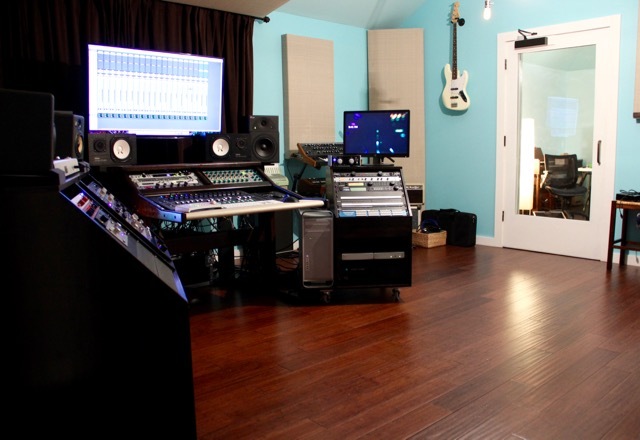 If you are looking for a great recording studio near Houston, TX you have arrived. 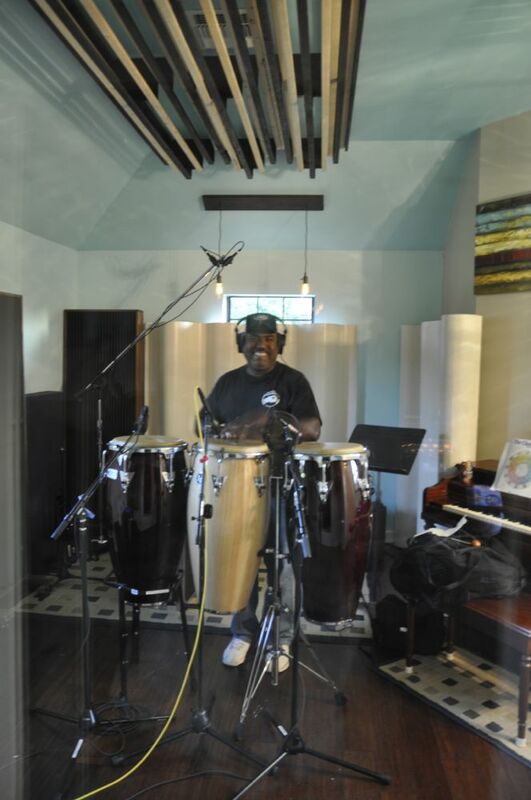 Orchestrate Sound Studio is a comfortable recording facility set under the starry night sky in the Village of Pleak, TX. If you want to escape from the city and spend a relaxing day making a record, this is the best place. We are just 7 minutes from I-69 in Rosenberg, Texas. We are just 20 minutes from Sugar Land, Texas. It is quiet out here in the country and you will like it. Orchestrate Sound is operated by Jacob Meador who has more than 18 years experience with recording, mixing and mastering every genre of music. Orchestrate Sound exists to help musicians, artists, and bands of all types make records they can be proud of today AND 20 years from now. We offer professional production, audio recording, mixing, and mastering. 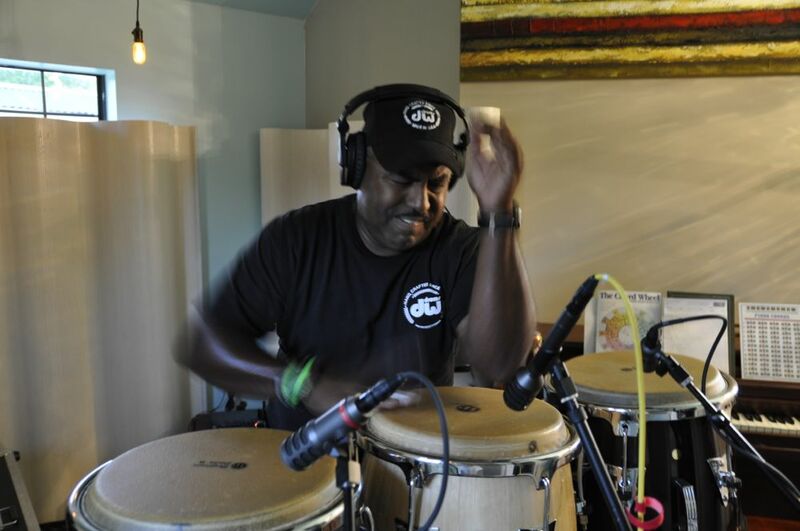 We have connections with Houston’s most talented session musicians to help enhance your project. 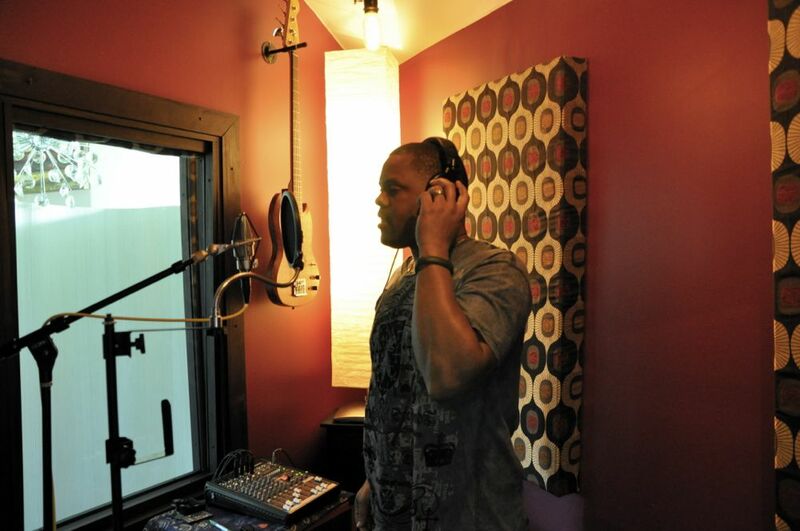 We have worked with many of Houston’s finest musicians as well as many national artists. Let us help you make history! Call for information or booking. We’re nice!